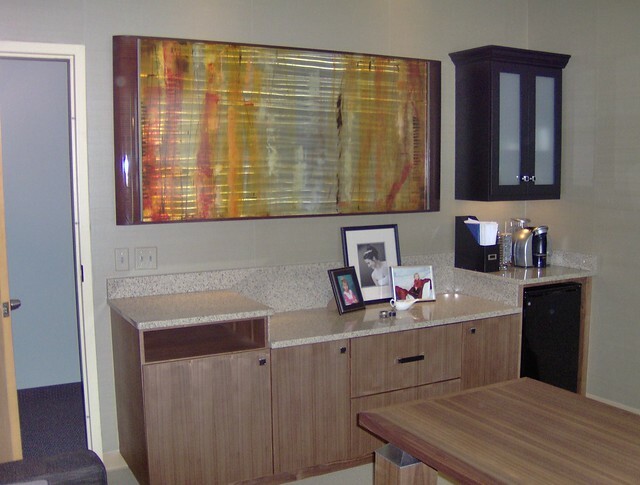 Custom Cabinets & Fine Furniture. 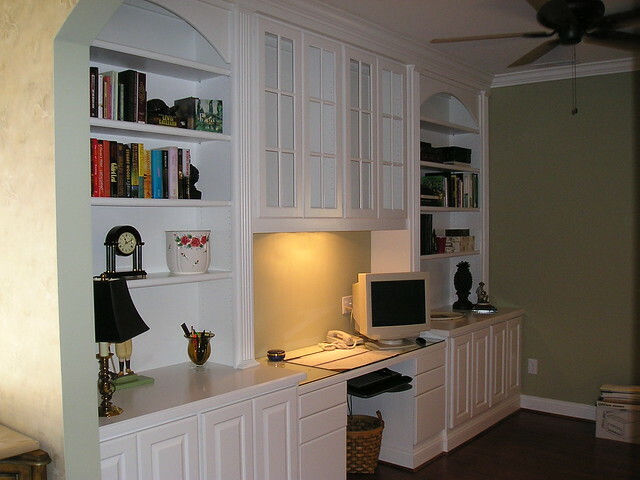 Serving Winston-Salem for over 20 years. 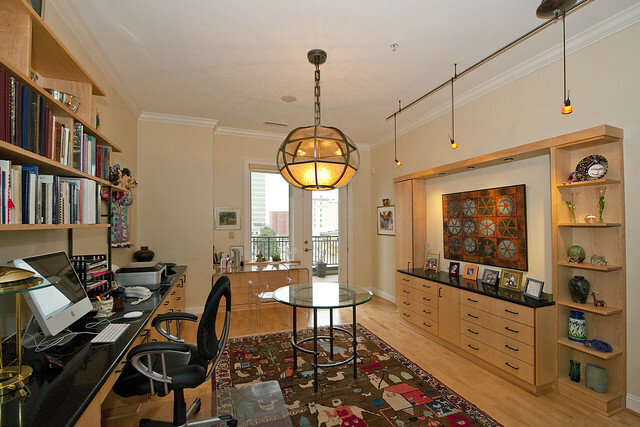 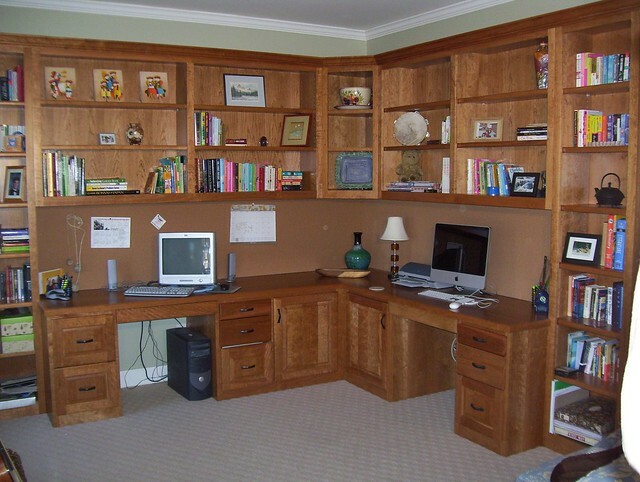 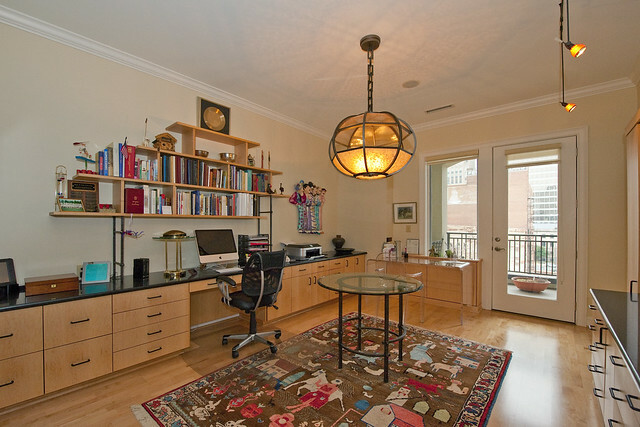 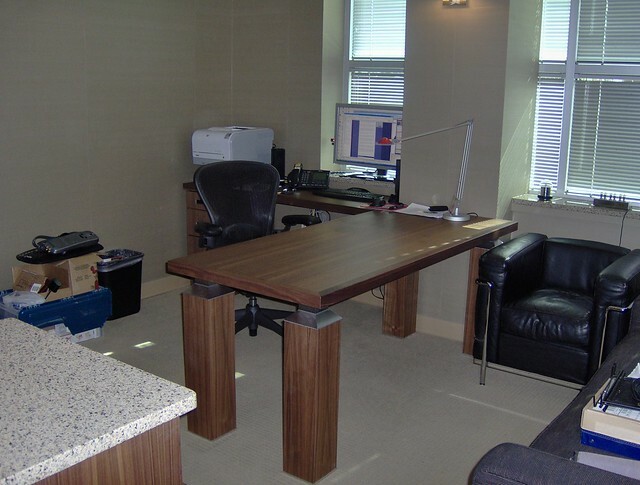 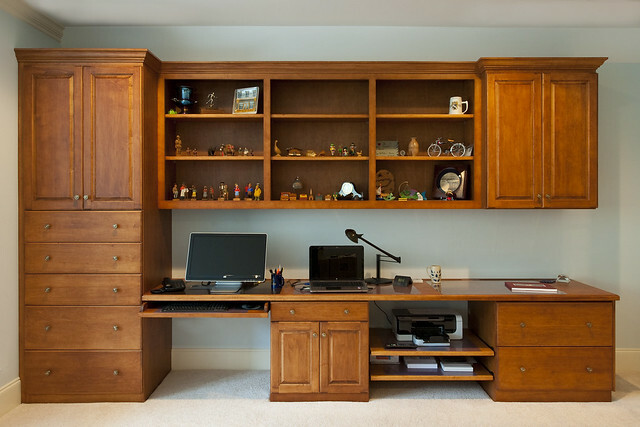 We can create the perfect home office for you.